Durres Port Authority/All rights reserved. 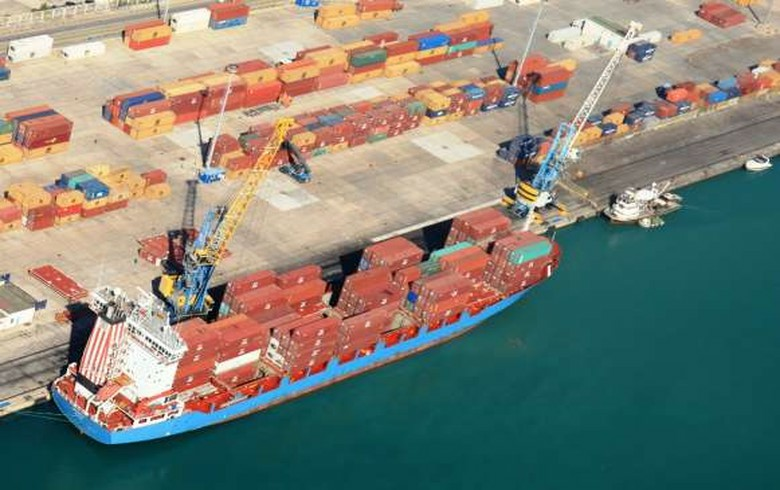 TIRANA (Albania), March 18 (SeeNews) – Albania's trade deficit increased by 9.1% year-on-year in the first two months of 2019, reaching 47 billion leks ($425.1 million/375.3 million euro), the national statistical office said on Monday. Exports fell 6.3% to 44 billion leks in the period January-February, while imports increased 1.1% to 92 billion leks, INSTAT said in a statement. In February alone, Albania's trade deficit totalled 27 billion leks, up 22.6% year-on-year. Italy remained Albania's main trading partner in the January-February period, absorbing Albanian exports of 24.0 billion leks and providing imports to the country of 23.0 billion leks. Other major exporters to Albania were China, Turkey and Greece. Albania exported mainly textile and footwear, minerals, fuels, electricity and construction materials and metals.